The certification in Cash and Voucher Assistance (CVA), developed in partnership with CaLP, covers the essential knowledge and skills needed by everyone involved in cash transfer programming regardless of their specific job role. Taking its starting point in the CaLP competency framework, the certification competency outline has drawn on the input of hundreds of cash practitioners. 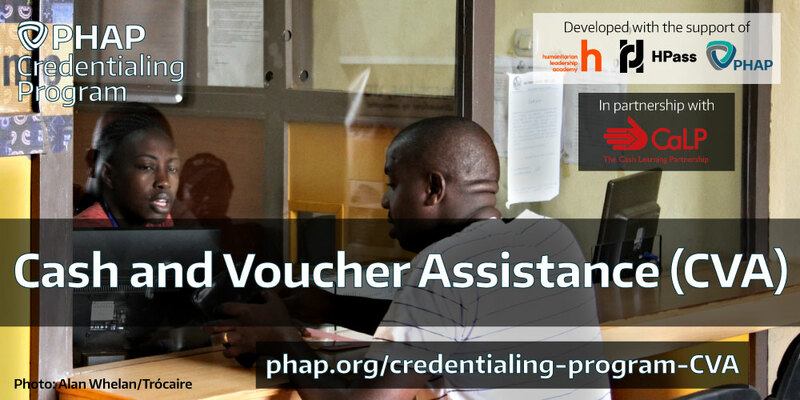 The PHAP Credentialing Program certification in Cash and Voucher Assistance (CVA), developed in partnership with CaLP, is designed for humanitarian practitioners who want to demonstrate the essential knowledge and skills needed by everyone working in the area of CVA. The CVA certification is highly relevant for all individuals involved in the operational delivery of CVA, as well as program design, strategic planning, and decision making relating to CVA. The CVA certification competency framework was developed through a consultative process involving hundreds of CVA practitioners. The CVA certification is a stand-alone certification designed to apply to all practitioners involved in CVA, at all levels of professional experience. 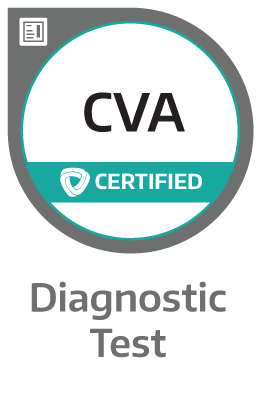 What is the scope of the CVA certification? A CVA certification holder understands the overall relevance, scope, and key concepts of CVA. He or she is able to identify key considerations for carrying out a market analysis, selecting delivery mechanisms, carrying out risk mitigation strategies, and selecting modalities. A certification holder understands the key considerations for determining transfer value, contracting service providers, targeting and registering beneficiaries, as well as the organizational processes and procedures that need to incorporate CVA. He or she is able to identify key issues related to protection of CVA data, and is able to promote community participation and accountability in CVA. Moreover, certification holders understand the essentials of monitoring and evaluation, preparedness, and global policy priorities for CVA. The CVA certification will be launched in March 2019 as one of the modular PHAP Credentialing Program certifications that recognize knowledge and skills in complementary areas of humanitarian practice. 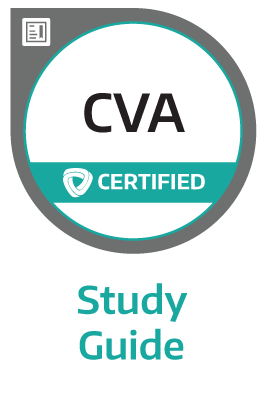 The CVA certification provides an opportunity for practitioners to demonstrate professional competencies within the aforementioned scope of the certification. 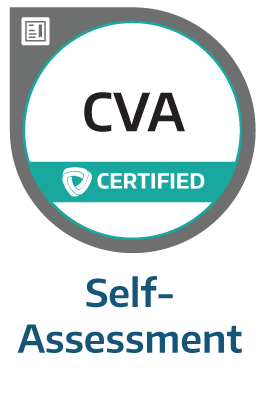 All certified individuals receive a verifiable digital badge as proof of their achievement that can be added to their CVs, social media profiles, email signature, or personal websites and portfolios.